Episode 20: We Have Numbers! by What The Health? 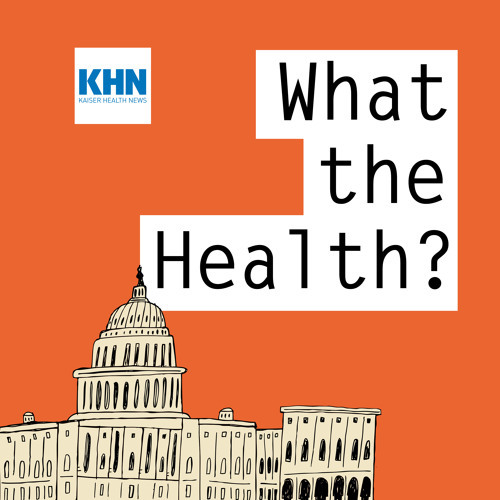 In this episode of “What the Health?” Julie Rovner of Kaiser Health News, Sarah Kliff of Vox.com, Joanne Kenen of Politico and Alice Ollstein of Talking Points Memo discuss the first days of open enrollment for 2018 individual health insurance plans and whether the Democratic gains in Tuesday’s off-off-year elections will have any impact on health care policy in Washington, D.C.
Download Episode 20: We Have Numbers! Users who like Episode 20: We Have Numbers! Users who reposted Episode 20: We Have Numbers! Playlists containing Episode 20: We Have Numbers! More tracks like Episode 20: We Have Numbers!